Deal – Get upto 25% Cashback at Snow Park AXIS Mall New Town Kolkata deals & offers. You can use those cashback to buy other deal on Nearbuy website. 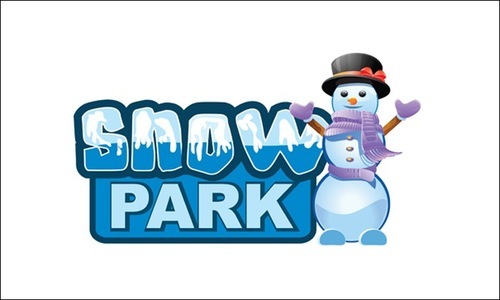 Snow Park in AXIS MALL Wonderland Park New Town, Kolkata is the only entertainment place in eastern India where you can experience real snow. It is a 15,000 sqft fun zone where one can experience a real igloos, snow slides and play games like play badminton, football and basketball in minus 6 degree temperature, shake a leg to disco music, or even twist and turn in tube slides. You can even click a picture with Eiffel Tower, Caves and the Statue of Liberty. There are numerous other entertainment for children as well as adults. Snow-themed, indoor amusement park offering skiing, ice skating, sledding & other activities.